Project RX7 is up and running! 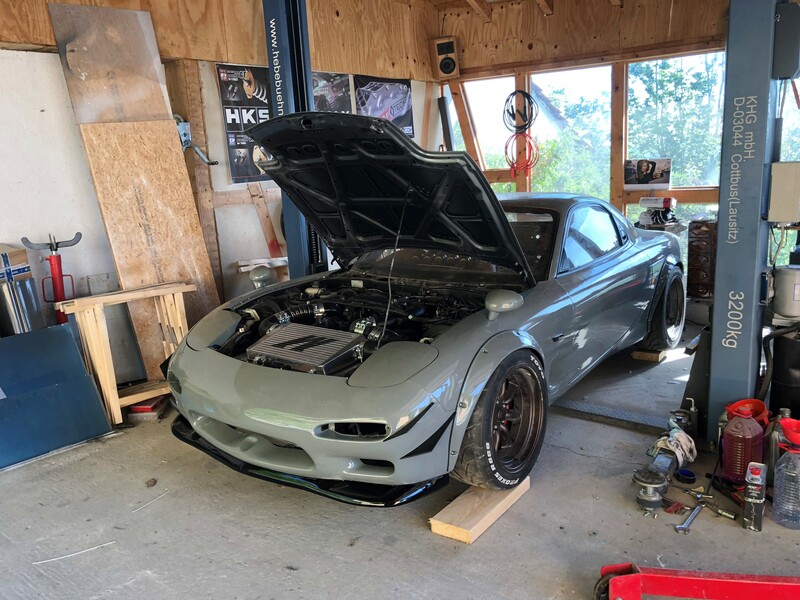 Home News General News Project RX7 is up and running! 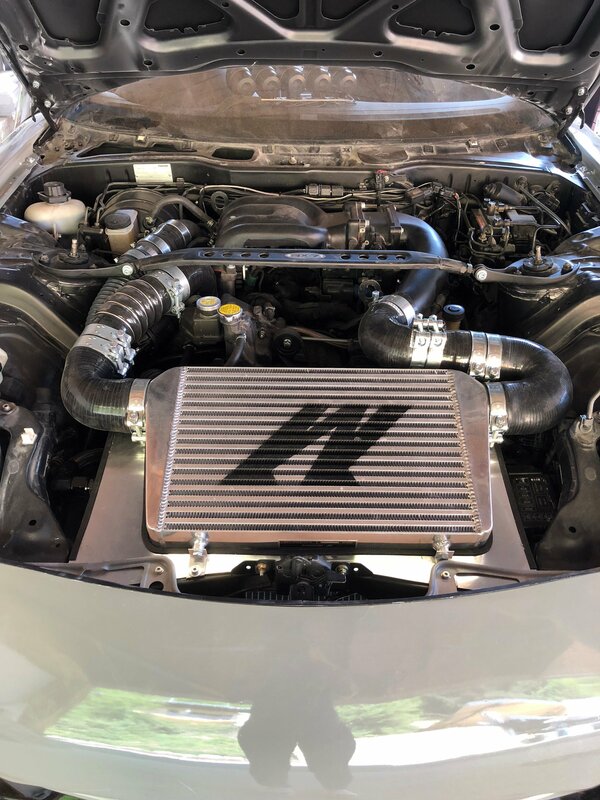 She was pleased to confirm to Mishimoto: MM Intercooler fits perfectly, car is finally running! Thanks again, to everyone.